We have been serving the surrounding communities with quality carpets and floor covering since the founding of our original store in 1988. During this time, we have provided the highest quality carpeting, hardwood and tile, and custom made area rugs for our customers unique floor needs. 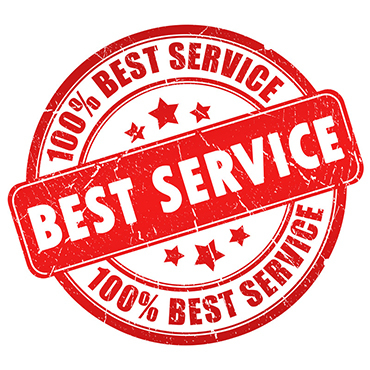 "I'd like for customers to know that although nothing is perfect you still get what you pay for. Buying quality now is a lot cheaper than buying an inferior product at a great price and having to replace it later." "Listen to people who have been in the business--especially to those who've been in it a lifetime, have survived, and still hold their heads up high when asked how they did it." Looking forward to serve you! Have a wonderful day. No matter the style or color we have a great selection for you to choose from. We carry the best items for your needs. Choose from our popular and wonderful Kathy Ireland selection by Shaw or our Mannington laminate floors. No matter the manufacturer, we are here with the best. Our family owned and operated busines has been serving flooring needs since 1988. That is experience and dependability that you can count on. What time are you open till? We have both a warehouse and a showroom. Our showroom presents all sorts of amazing selections while our warehouse keeps the most popular brands on hand for your immediate needs. Yes we accept Visa, Mastercard and Discover. We also can process credit applications with CITI financial and get you the money you need for your dream house. Do you deliver and is it free? All sales are final. 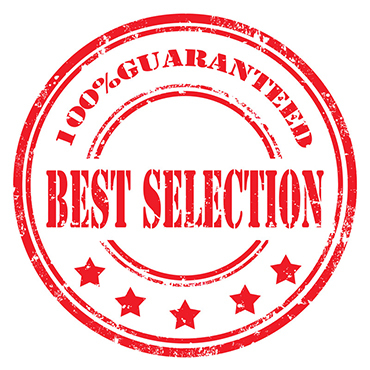 We strive to bring you top products at great prices we encourage our customers to take their time and browse all of our wonderful selections before choosing a final product. Stop by and we can give you a free estimate to help you decide if Glendale Carpet is right for you. At Glendale Carpet Center we believe that it should be all about you. 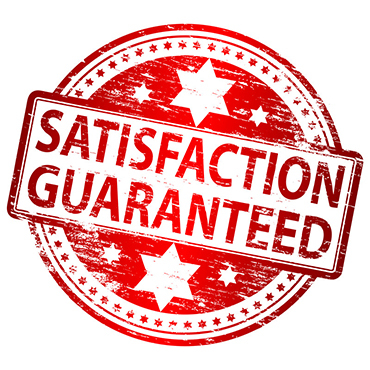 Our main goal is to do everything possible to make you satisfied. 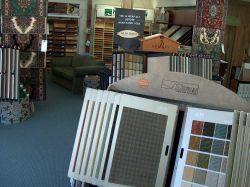 Glendale Carpet Center carries a complete line of products from the world's leading manufacturers. Click on the links below to find out more about these products.